About Ensyn - Ensyn - Renewable Fuels and Chemicals from Non-Food Biomass. Ensyn utilizes a proprietary and innovative process to produce a biocrude from forest and agricultural residues. Ensyn's biocrude has multiple applications as a fuel and is also a source of renewable chemicals. Ensyn's biocrude, when produced for fuels applications, is known as Renewable Fuel Oil or RFO. 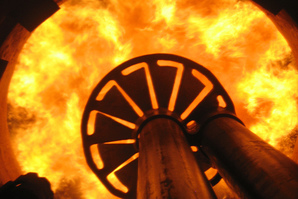 RFO is in commercial use as a heating fuel, displacing conventional fossil heating fuels. 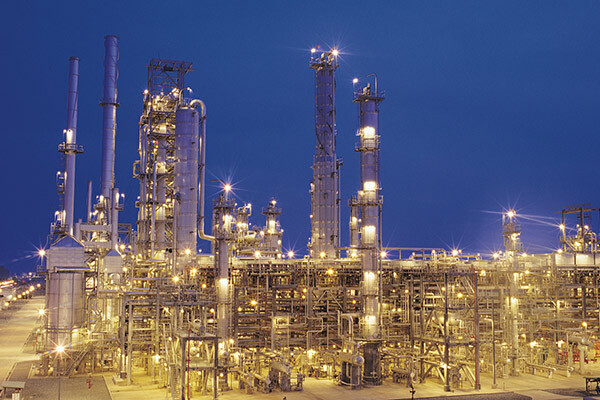 In addition, RFO is a renewable feedstock for petroleum refineries for the production of renewable gasoline and diesel in an innovative application known as Refinery Co-processing. Ensyn has been applying its core RTP® technology for more than 25 years for the production of food ingredients, chemicals and heating fuels and is in the process of increasing production capacity for a broader commercialization of its fuels business. Ensyn owns and operates a commercial production facility in Ontario, Canada from which it sells RFO to industrial and commercial heating customers in the U.S. and Canada. The Ontario facility has been qualified by the US Environmental Protection Agency (EPA) under the US Renewable Fuel Standards (RFS) program. RFO produced at Ensyn's Ontario facility and sold to US clients is generating D7 Renewable Identification Numbers (RINs) under the RFS program. 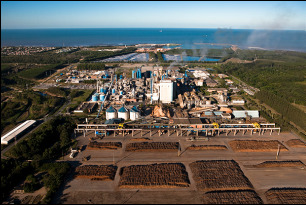 Additional RFO production capacity is under development in Port Cartier, Quebec; Aracruz, Brazil; and in the U.S. State of Georgia. 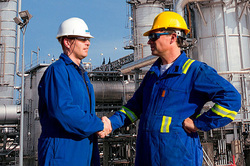 Ensyn is executing its business plan by working closely with industry leaders in each step of the value chain. These include companies related to fiber supply, biomass conversion, heating and refinery offtake, project development and finance. Ensyn's strategic relationships include Honeywell UOP, Fibria Celulose S.A., Chevron Technology Ventures, and Arbec Forest Products. Ensyn has an established commercial business in supplying RFO to institutional and industrial heating clients and is growing this business. ​Refinery Co-processing is a cost-effective solution for the production of renewable gasoline and diesel from cellulosic feedstocks.